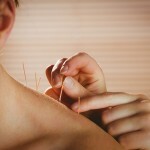 Acupuncture for Arthritis: How Does It Work? With modern day stresses and poor lifestyle choices, more people are suffering from depression and anxiety. These mental health conditions are still considered a stigma, so many people refrain from seeking the right treatments. And, when they do seek treatment, Western medicine advocates the use of strong drugs that can have adverse side effects. The good news is there is a way to treat depression and anxiety without resorting to drugs. 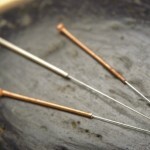 This treatment is acupuncture. 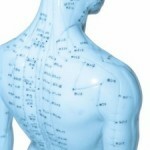 And, there is scientific evidence (clinical trials) to show acupuncture for depression and anxiety can bring desirable results.